*PS. This weekend I went on a writers retreat and this is one of the pieces I wrote during the workshops. 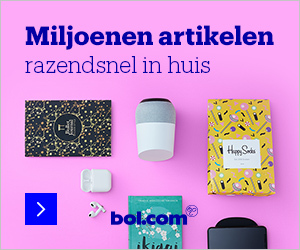 Bol.com delivers everywhere in The Netherlands and Belgium!